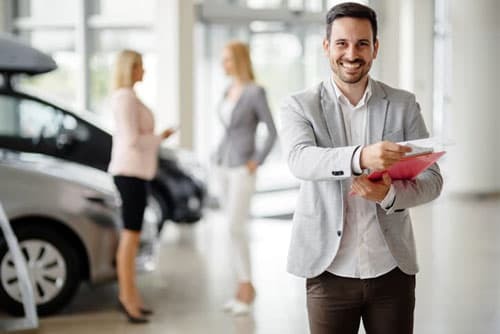 Finding a way to increase your sales and the amount of foot traffic coming to your dealership every month can be a daunting – and often nerve-racking – task; but with the right promotion you can yield fantastic results. Since 1998 Odenza has been providing quality incentive services, that guarantee your customers will have a positive experience. Our commitment to customer service is demonstrated by the hundreds of positive reviews on BBB, Facebook, Customer Lobby, and Google Reviews and more. At Odenza, the automotive industry has been at the heart of our business for two decades. It’s an industry we have so much experience with, and we have worked with amazing clients who range from small town dealers to major auto malls throughout the US and Canada. With so much experience and knowledge of the automotive industry, we know which types of travel incentives will best work to attract more customers and help dealers close sales. Travel incentives are a unique and powerful way of giving your dealership a competitive edge over your local competitors. We have included some testimonials from General Managers and Dealer Principals that have used Odenza’s travel incentives in the past. 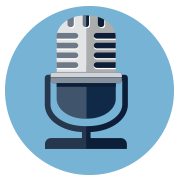 Hear the success that Odenza Marketing Group’s auto clients have experienced over the years. Travel promotions remain one of the most effective yet low-cost ways of getting more traffic and closing more deals for auto dealers. If you’re thinking of running a travel promotion, only use the best. Odenza Marketing Group was selected as the number one choice for travel incentives based on a Concordia University Study. One example of how you can utilize an incentive to boost sales at your dealership is at the point of purchase. No matter how seasoned of a salesperson you or anyone in your team is, getting a potential customer to sign and complete the purchase is always a tough final hurdle to overcome. It’s at this point that a travel incentive can work wonders. Even if you’re not heavily promoting your free travel offers, such an offer can be a welcome surprise for anyone on the verge of taking that final dive. rewards such as free fuel for a year or a cashback offer lack that essential luster. But telling a customer they will score a luxurious vacation if they go through with the purchase is a great way to make an impact. With over 20 years of experience, Odenza makes the entire process of closing sales with a travel offer incredibly easy. With our ongoing guidance and included marketing collateral, setting up a travel incentive promotion – however you decide to execute it – is simple and stress-free. View more helpful automotive tips and stories here. 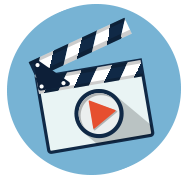 We offer a variety of marketing materials to help generate excitement at your store or place of business. The material includes Posters, Balloons, Window Decals, Tent Cards, Take away collateral, and more. 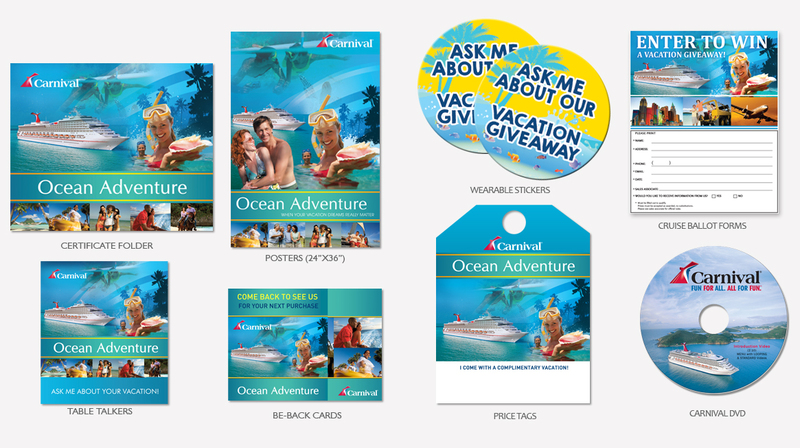 Below are some of the materials we offer for our Cruise promotion. 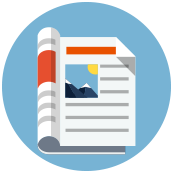 Check out our gallery of Newspaper ads, TV ads, Radio ads for some inspiration that you can use for your own campaign. 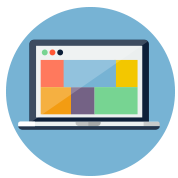 When you’re ready to design your own creative you can access our download images section. If you’re interested, rest assured Odenza is here to help. We offer ongoing marketing support throughout the entire promotion. Whether you need to ask us questions, hit an unexpected problem, or just need some additional marketing collateral, Odenza has got you covered. Please fill out the form below if you would like more info regarding our incentive programs or require marketing support. For more information about how Odenza can help you increase sales through an inexpensive and cost effective travel incentive program Please call 1-866-883-2968.